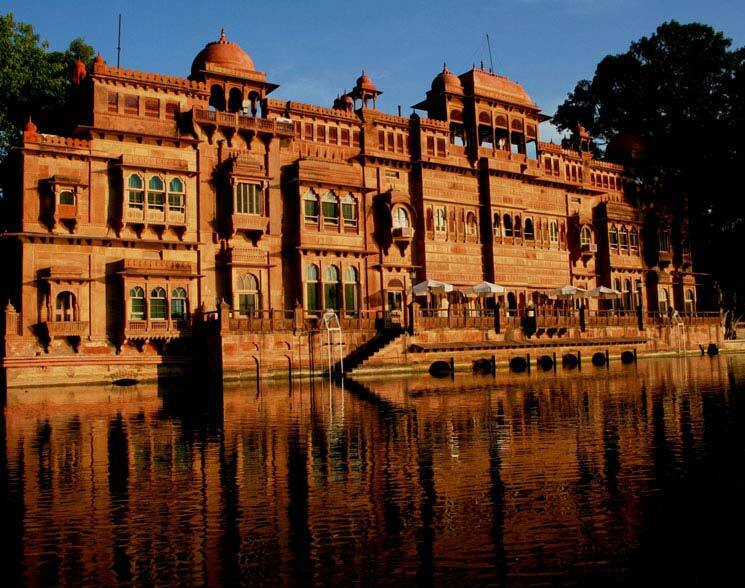 Bikaner, the desert city of Rajasthan draws large number of tourists for its picturesque golden sand dunes, striking red sandstone forts, stunning palaces and havelis and certainly its camel safaris. The Kolayat Fair has religious as well as entertainment significance. An eagerly-anticipated event, it is celebrated with pomp and gaiety. 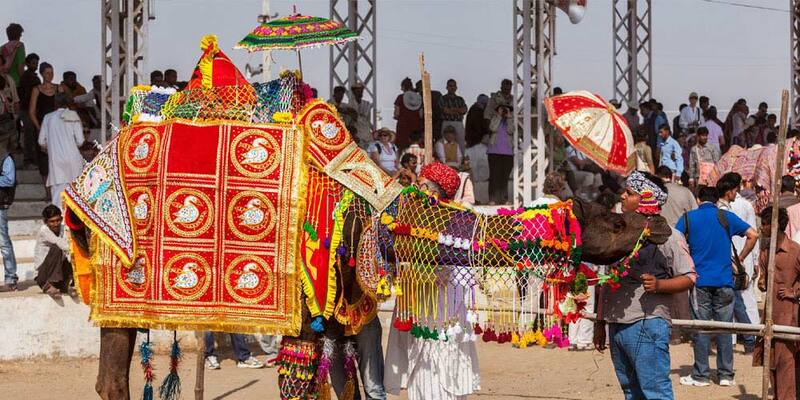 The scale of the festival is immense and tourists get a chance to see Rajasthani culture up close. 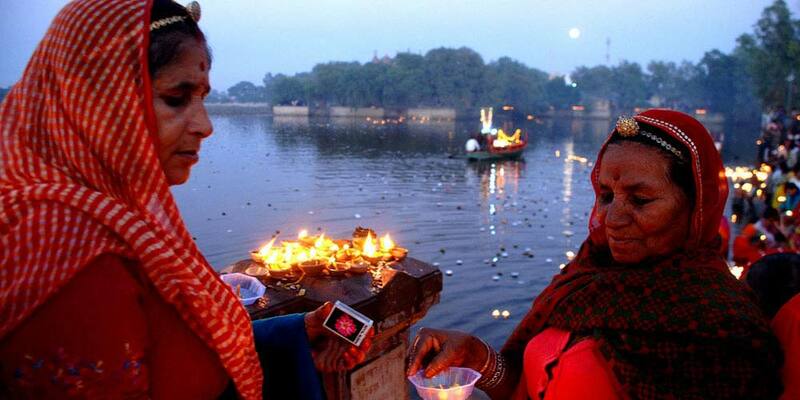 The festival is also called the ‘Kapil Muni Fair’ and is held during the month of November (Kartik Poornima). 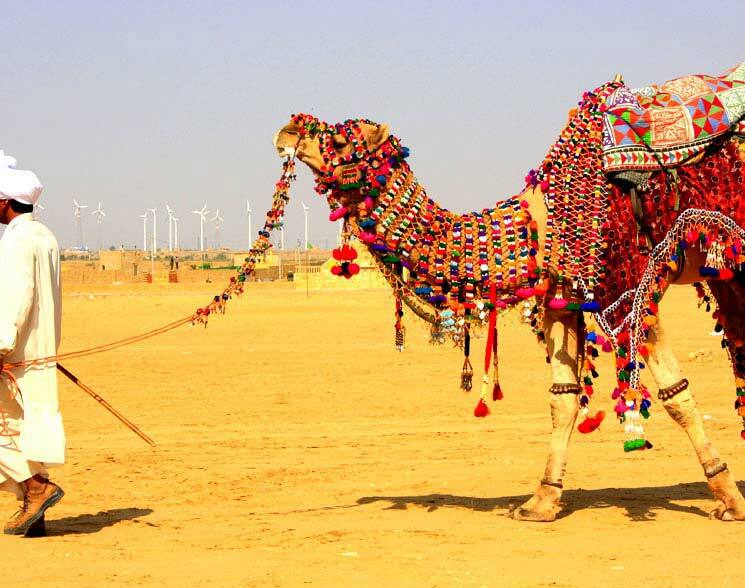 Bikaner Camel Festival is an annual festival dedicated to the ship of the desert. The celebrations include camel races, camel milking, best breed competition, camel acrobatics and camel beauty pageants. 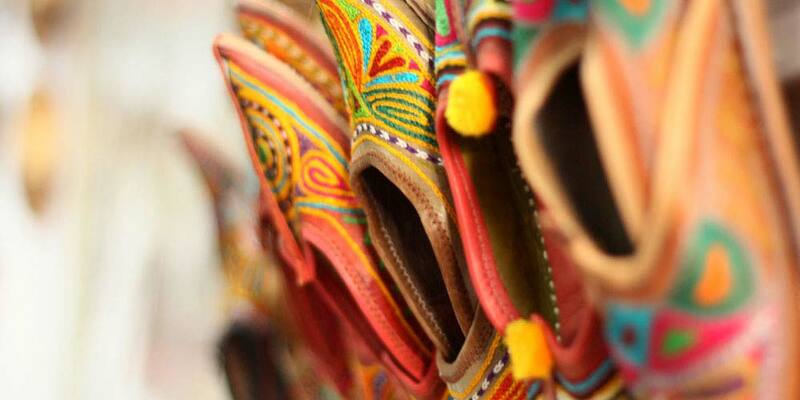 Along with these, there's plenty of scope for eating, souvenir-shopping and photography at the festival. 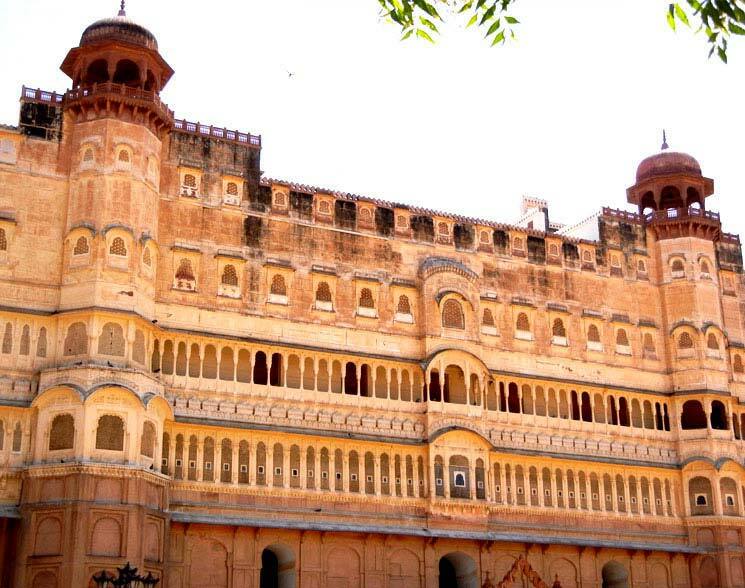 Bikaner is a delight for shoppers. 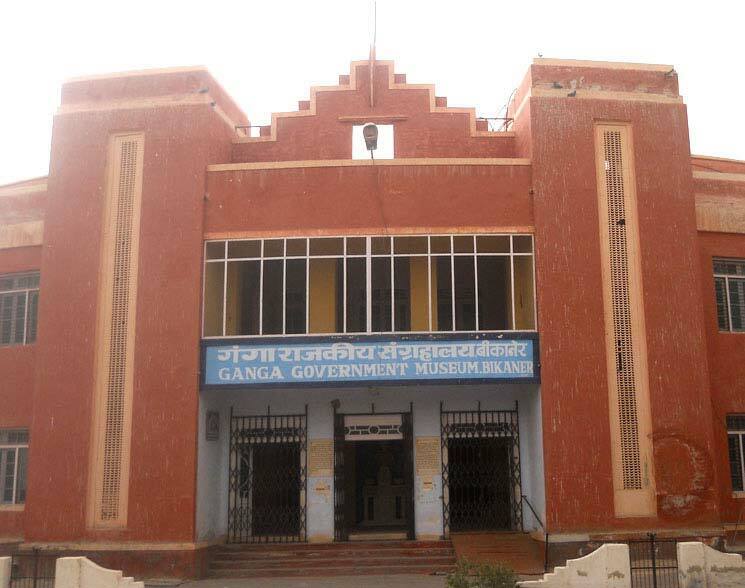 One can shop for Mojaris (Bikaneri style footwear), rangi dupatta, Kundan work, wooden antiques, Rasgullas, bhujia, lacquer bangles and carpets. 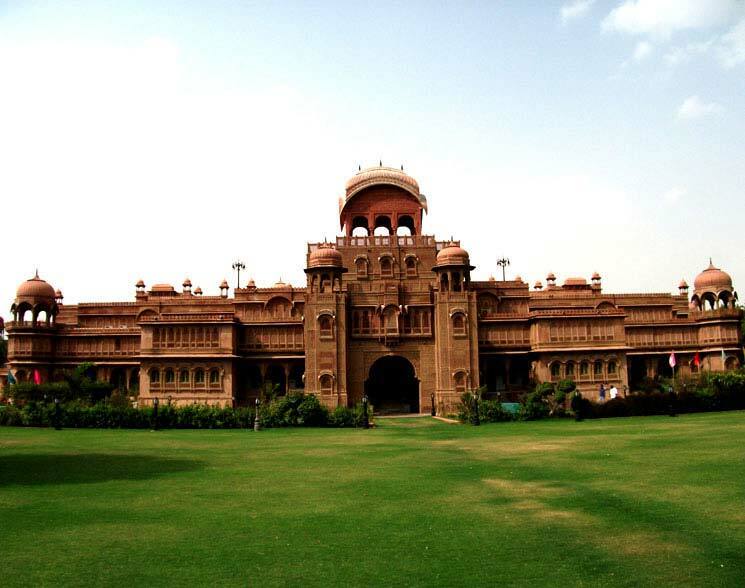 Bikaner is also famous for the exquisite works of art made out of camel hide. 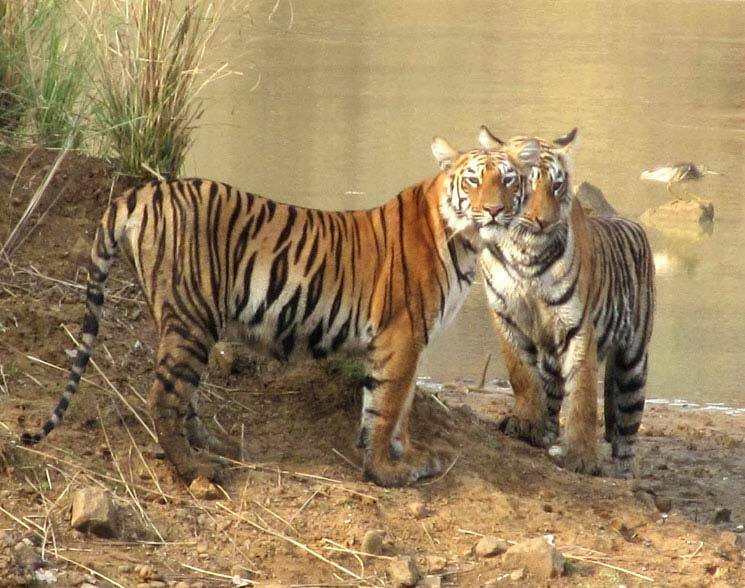 A visit to the Gajner Wildlife Sanctuary is a must when in Bikaner. 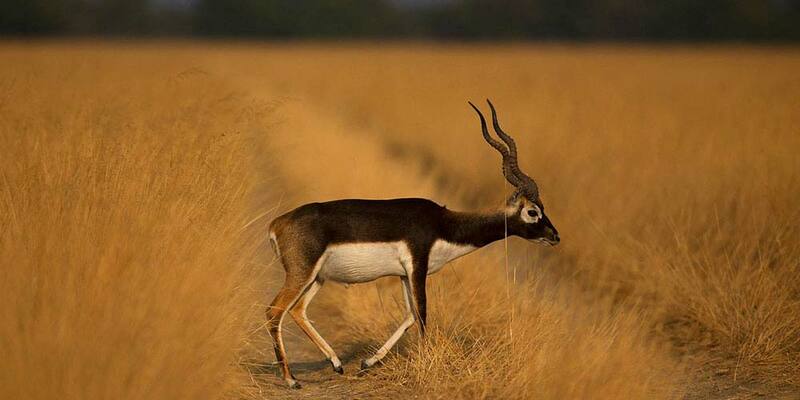 Located barely 32 kilometers away, this undisturbed forest is filled with animals, birds and plants. The sanctuary can be visited by jeeps with the forest officers as guides.